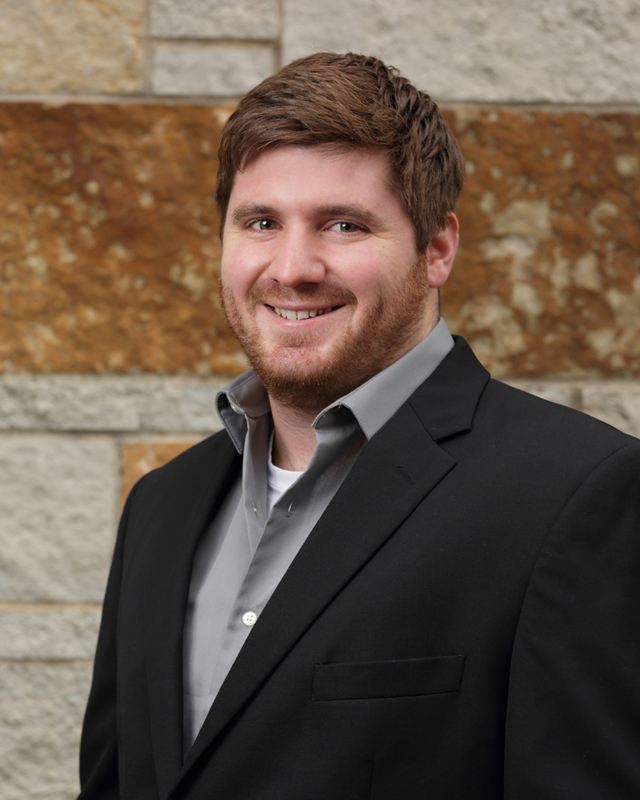 Andy Ausloos is an Accounting Supervisor at Specialized Accounting Services with 5 plus years of service at the firm. Andy services the firm with his work in public accounting and specializes in the automotive and pharmaceutical industries. Andy previously worked at Abbott Labs in the International Accounting Department. Mr. Ausloos graduated from Carthage College with a degree in Accounting and Finance.